1. Maintain glucose within very narrow limits. 2. Maintain an emergency energy source (glycogen) which can be tapped quickly for fleeing or fighting. 3. Waste not want not, i.e., store (fat and protein) in times of plenty. 4. Use every trick in the book to maintain protein reserves. • Glycogen synthesis and breakdown (glycogenolysis): Glycogen, a carbohydrate, is an energy source stored in the liver and skeletal muscle. Liver glycogen is broken down to provide glucose for all tissues, whereas the breakdown of muscle glycogen results in lactate formation. • Gluconeogenesis: This is the production of glucose in the liver from precursors: glycerol, lactate and amino acids (in particular alanine). The process can also occur in the kidneys, but this site is not important under physiological conditions. 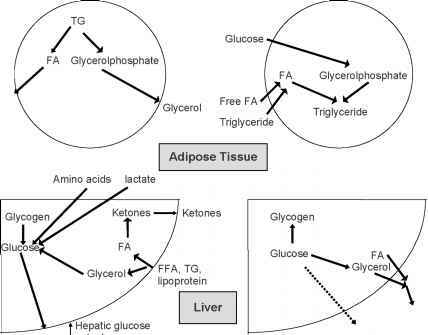 • Glucose uptake and metabolism (glycolysis) by skeletal muscle and adipose tissue. The actions of insulin and glucagon are summarised in Boxes 1.1 and 1.2. Insulin is an anabolic hormone, reducing glucose output by the liver (hepatic glucose output), increasing the uptake of glucose by muscle and adipose tissue (increasing peripheral uptake) and increasing protein and fat formation. Glucagon opposes the actions of insulin in the liver. Thus insulin tends to reduce, and glucagon to increase, blood glucose concentrations. The metabolic effects of insulin and glucagon and their relationship to glucose homeostasis are best considered in relationship to fasting and the postprandial state (Siegal and Kreisberg, 1975). In both these situations it is the relative and not absolute concentrations of these hormones that are important. 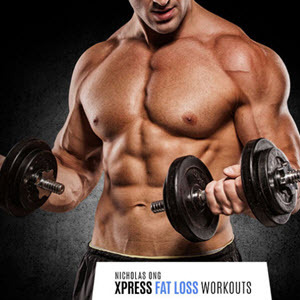 • Muscle: Glucose uptake and oxidative metabolism are reduced and fatty acid oxidation increased. Amino acids are released. 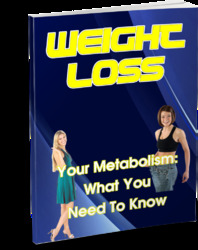 • Adipose tissue: There are reductions in glucose uptake and triglyceride storage. The increase in the activity of the enzyme hormone-sensitive lipase results in hydrolysis of triglyceride to glycerol (a gluconeogenic precursor) and fatty acids, which can be metabolised. • Liver: Increased cAMP concentrations result in increased glycogenolysis and gluconeo-genesis thus increasing hepatic glucose output. The uptake of gluconeogenic precursors (i.e. amino acids, glycerol, lactate and pyruvate) is also increased. Ketone bodies are produced in the liver from fatty acids. 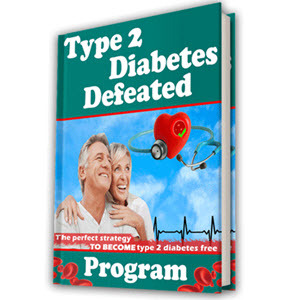 This process is normally inhibited by insulin and stimulated by glucagon, thus the hormonal changes during fasting lead to an increase in ketone production. Fatty acids are also a metabolic fuel used by the liver and provide a source of energy for the reactions involved in gluconeogenesis. The reduced insulin: glucagon ratio favours a catabolic state, but the effect on fat metabolism is greater than protein, and thus muscle is relatively preserved (rule 4). These adaptations meant that not only did hunter-gatherers have sufficient muscle power to pursue their next meal, but also that brain function was optimally maintained to help them do this.